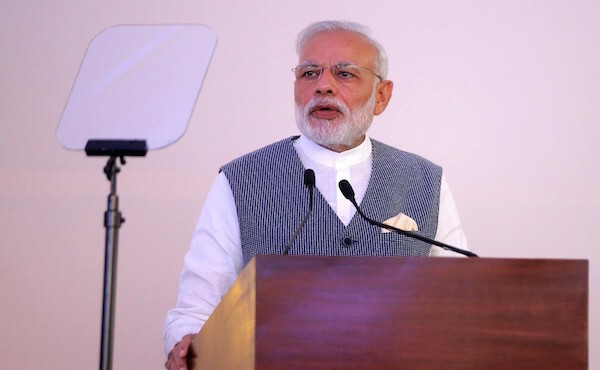 India’s Prime Minister Narendra Modi on Monday launched a $2.5 billion project to electrify all of the country’s households by the end of 2018. More than 40 million households – about a quarter of all in the country – are yet to be electrified and about 300 million of India’s 1.3 billion people are still not hooked up to the grid. The states will need to complete the electrification by December 2018 and the government will identify those eligible for free electricity connections across the country. The project, which will be mostly funded by the federal government and run by the state-run Rural Electrification Corp Ltd, also aims to cut use of kerosene, the government said. Another challenge will be to fix finances of debt-laden power distribution companies in states that struggle to buy and supply electricity to consumers. Ashok Khurana, director general of industry body Association of Power Producers, said the government must take steps to improve the financial health of such companies if the new programme is to be a success.